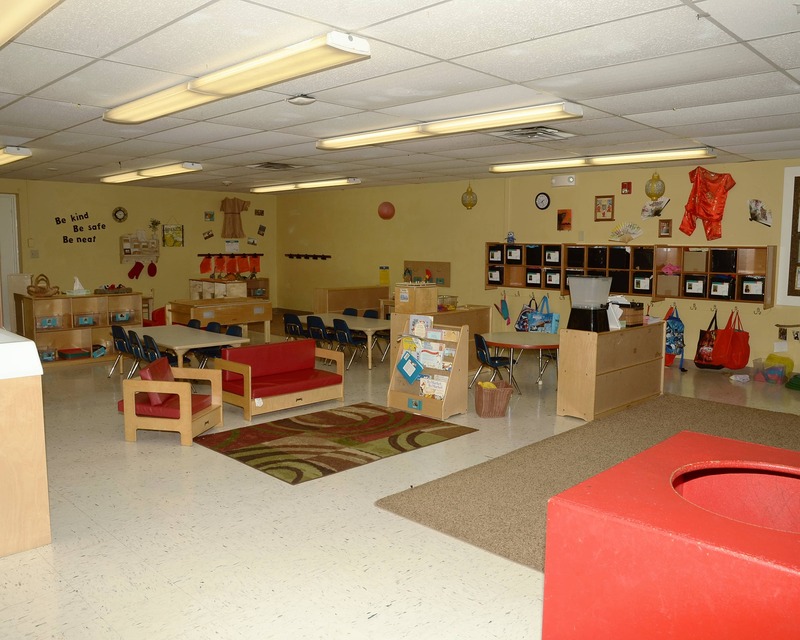 Welcome to the La Petite Academy educational daycare in Wichita, KS! Located conveniently at Central and Waco, we are close to Via Christi and Wesley hospitals, Friends and Newman Universities, the Delano district, and of course, downtown. We have an incredible preschool program at the school, and I would love to talk with you about it! My name is Erin Powell and I am the Academy Director. I have an associate’s degree in early childhood education and I will be attending college in the spring to work towards obtaining a bachelor's degree in early childhood. 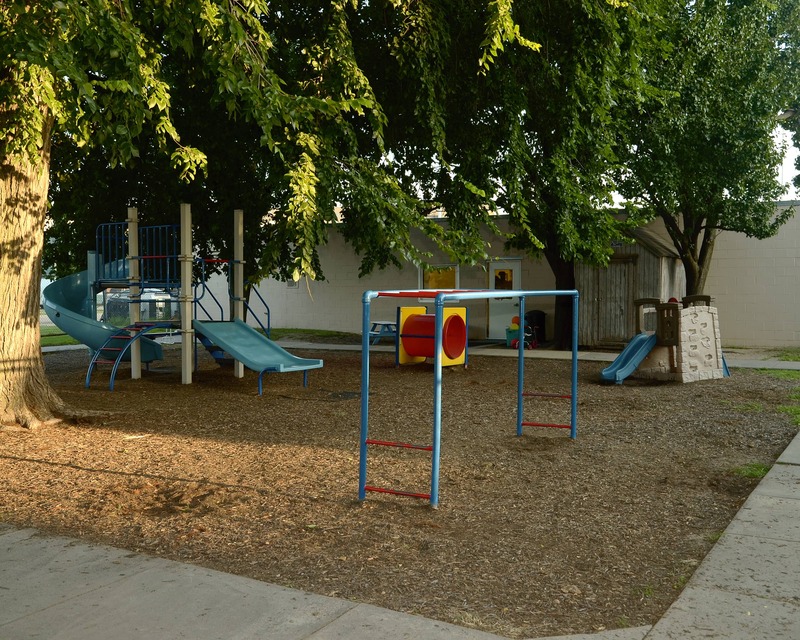 I have more than nine years of experience working with young children and families. Part of what I love about my job is partnering with our families in the education of their children. Through our regular parent events, we have created a community within our school and have become a big extended family. 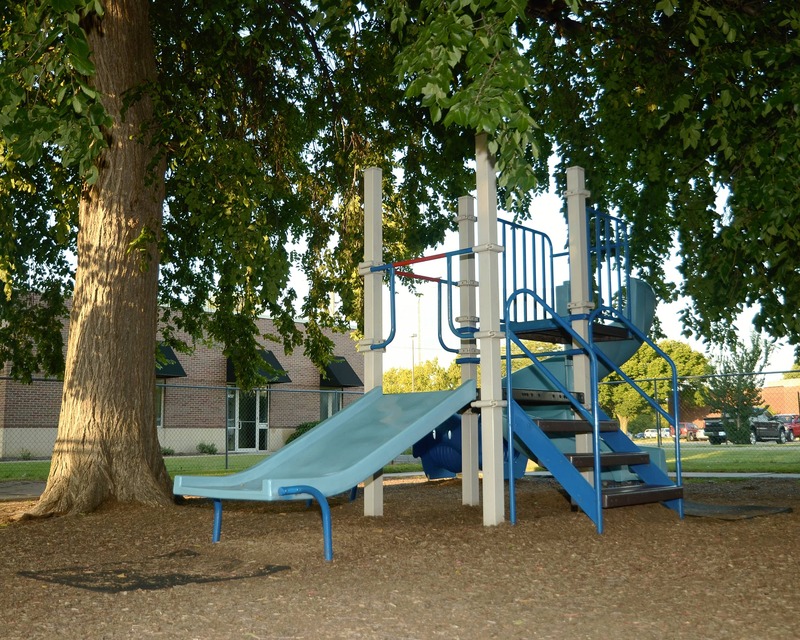 We participate in the Kansas Quality Rating & Improvement System (KQRIS). This is a star-rating system that evaluates many different pieces of our program and holds us to a much higher standard than the Kansas Child Care Licensing and Registration Laws. I am proud to say that we are a 4-Star school! 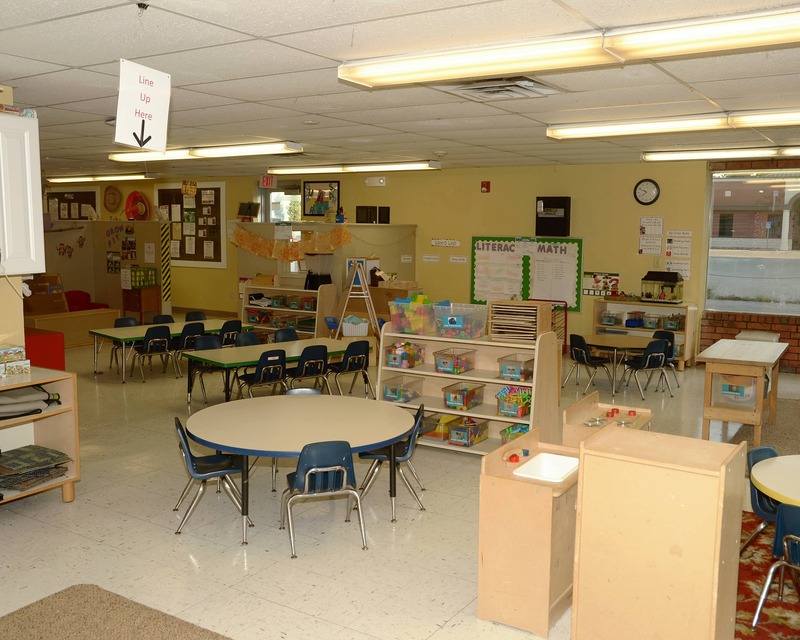 We have a team of incredible teachers – together, they have more than 20 years of experience. We have a passion for what we do and it shows through our continuous efforts to grow as a family and facility! 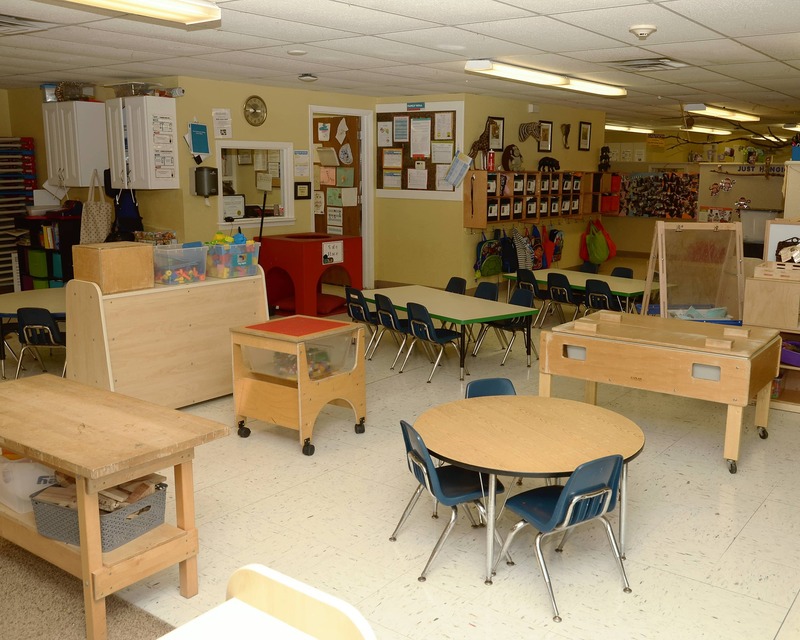 Our La Petite Academy in Wichita, KS is so more than a daycare! Come visit us and see what amazing opportunities our school has to offer! The staff at La Petite are engaging and showed a true joy in their profession. We are excited to become a part of their program. to drop her off. At La Petite she is just so excited to see her teacher and friends that after a quick hug, she's off and running! That says a lot about how they must treat her during the day and her experience there. I have always had a passion for teaching and working with families. I enjoy watching our children's growth and watching these families grow, as well. It's been a pleasure to educate every child that has come though my school. I always knew I want to teach since I was little. Through teaching, I have found joy in knowing that children have learned from me.